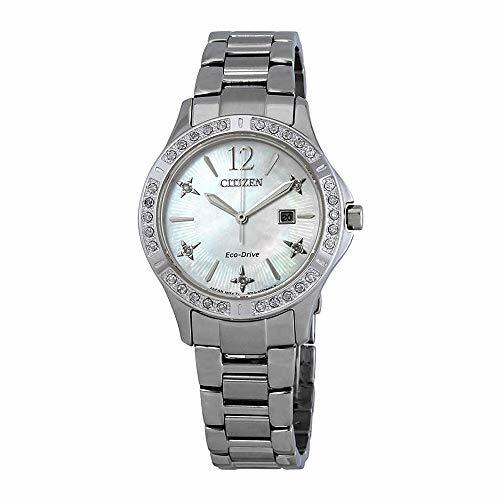 Keep your style bright and your look smart with this women’s Citizen Eco-Drive watch from the Elektra Collection. 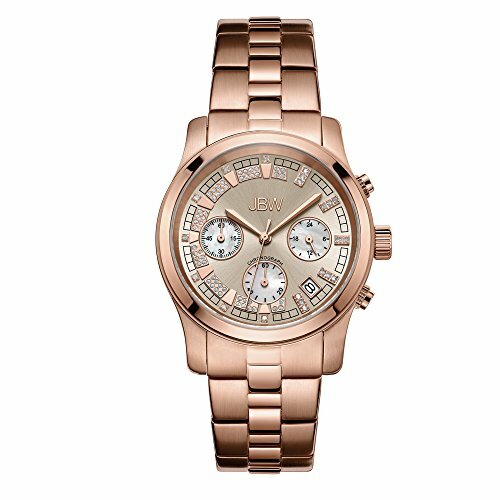 Sparkling round diamonds adorn the 32mm silver-tone stainless steel case, giving the watch air of understated elegance. Featuring a white mother of pearl dial with a date window, this timepiece comfortably secures to your wrist with a deployment clasp. 1.Easily spice up a normal outfit and add style and attitude into life. not just a watch! 2.A wonderful gift for girl friend and friends and family. time spent with you just gets better and better every year! When the watch is worn on the wrist, the motion of the wearer’s arm winds the mainspring of the watch. If your watch is completely stopped, it is recommended that you manually wind the mainspring by turning the crown. 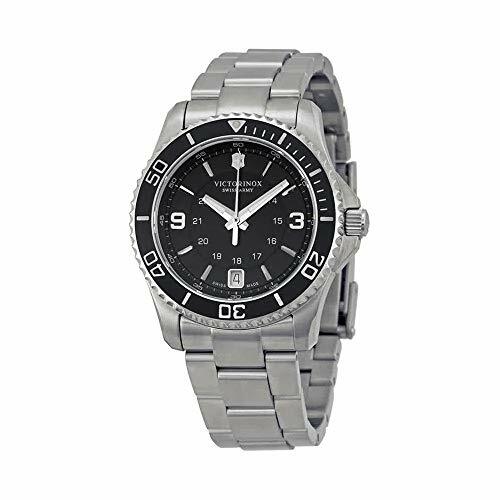 Water resistance 1ATM (1 bar) the watch is designed and manufactured to withstand up to 1bar,such as accidental contact with splashes of water or rain, but it is not designed for wearing while swimming or diving.Care should be taken not to get it wet,or the water will damage the mechanism. Every Wristwatch Is Double Checked by us Before Sent to Every Customer and Ensure Good Quality and Accompanied You Long Time. adorn the dial and a Synthetic-sapphire glass. It is suitable for business, casual, also perfect for a dress. A②: Both. Technically it’s a self-wind but doesn’t hold the wind very long. If you manually wind it at night before you go to bed, it’ll run all night until you can put it back on the next day. Q③: How do I wind it? Q④: What about the size of the watch? Q⑤: How do I Maintain the watch? A⑤: Daily use, magnetic field / temperature and impact will affect the accuracy of the watch, a manual adjustment can reduce the deviation. Q⑥: Does the band can be adjusted? A⑥: Very easy. On the side opposite the locking mechanism is where you adjust it. The hooking part of the band is designed to move. Get a small flat tip screwdriver and insert it into the slot and lift to unlock, adjust to fit and push back down. ⑦Q: What is including the parcel? ⑦A: 1 Watch, 1 Box, 1 Instruction. 【LUMINOUS HANDS, LET YOU READ TIME IN MIND】 Elegant and fashion design women’s watch, the hands will grow when in the darkness so that you can read the time even in darkness and it does not need to absorb light energy storage. 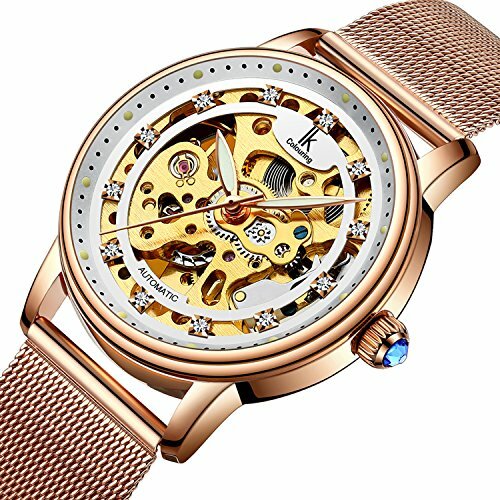 【SKELETON DIAL, WITH BLING RAINSTONES】Engraving Skeleton dial, Gears visible inside look cool, the internal mechanism can be seen including gears turning. 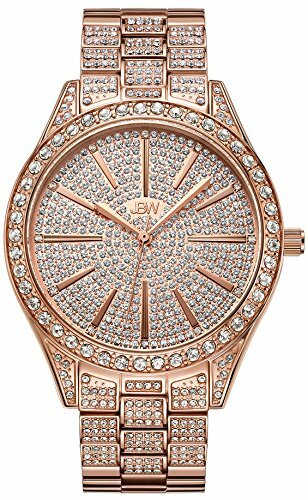 The exquisite rhinestones adorn the dial, leading you to experience fashion trends of luxury fashion. 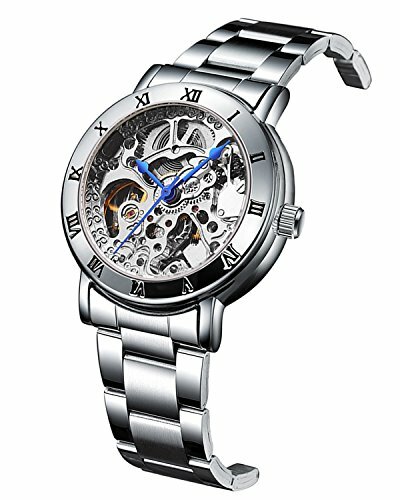 【NO BATTERY NEEDED】Automatic mechanical movement, Powers with the mechanical movement, without a battery. Operate the watch, to wind-up please whirl the button on the clockwise (Don’t need to pull out, just in normal condition.) for 15 to 20 complete revolutions. 【WATER RESISTANT】3 ATM, (99 feet / 30 M), convenient for your daily life,, withstands rain and water splashes, but NOT suitable for showering, diving, snorkeling or water-related work. 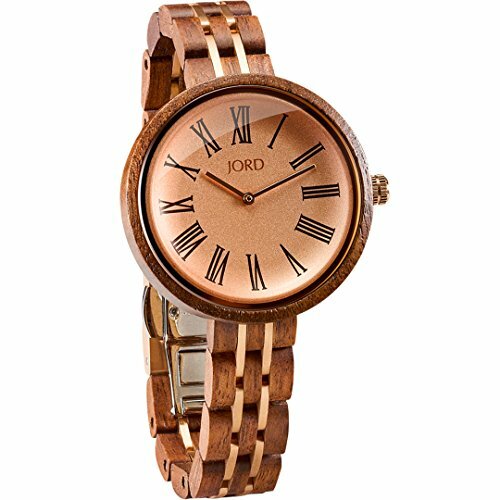 【NICE GIFT,BEST ACCESSORIES】Stylish mechanical lady watch, with a Synthetic-sapphire glass, which makes the watch look clear and transparent. It is nice for your friends and family as a Christmas gift or holiday gift. Also, you will be given some compliments when you wear it.